A changing room is provided for wedding parties at Falkner Winery. 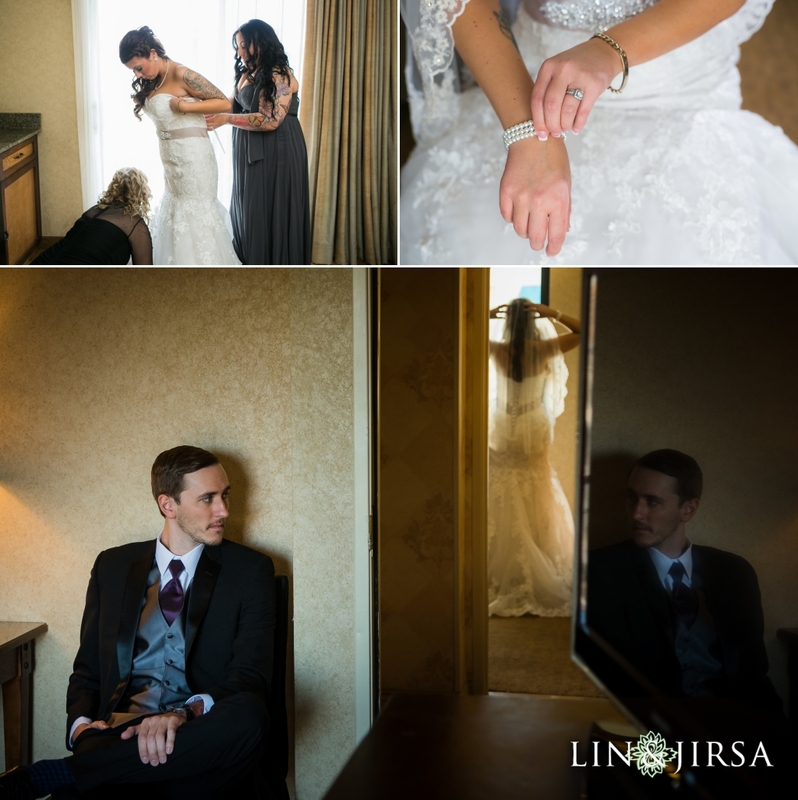 Prior to your ceremony, you can get any last touch ups done and slip into that beautiful dress. The vibrant colors around Falkner Winery make for great photos. We chose this side of the building for a first look and we are in love with the turnout! 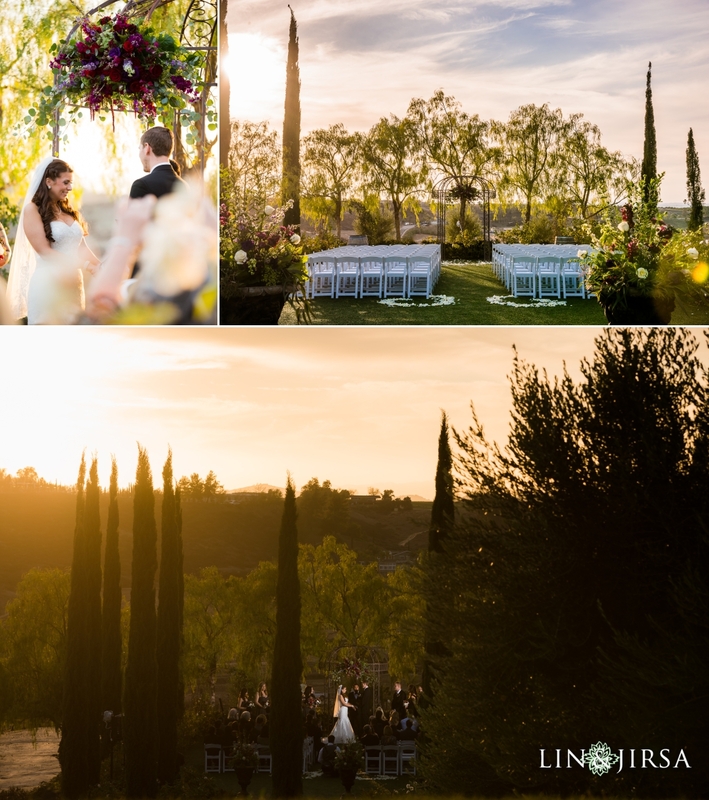 Falkner Winery offers two locations in their wedding packages, this location is The Garden. The Garden is recognized for its endless green and vineyard views. The Barrel Tasting Room is perfect for cocktail hour. Your guests get to enjoy the aromas of aging barrels and its a great location for unique photos. 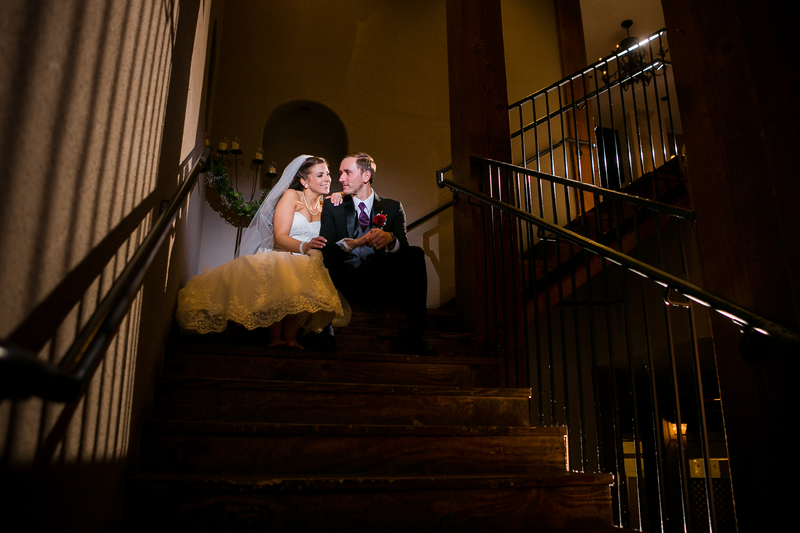 The Pinnacle reception is located inside the winery’s Mediterranean restaurant. and has a 180 degree view of Falkner Winery. 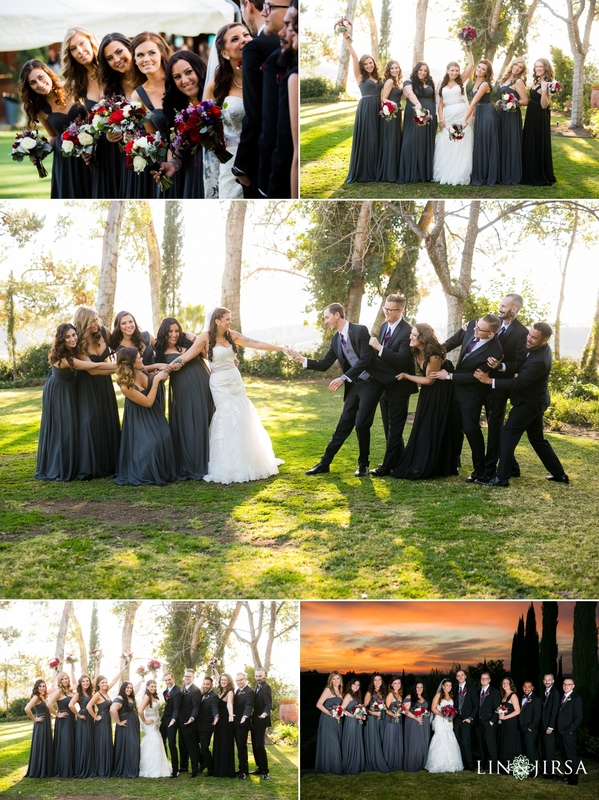 The gardens surrounding Falkner Winery provide a great backdrop for your bridal party pictures, memories that’ll last a lifetime. 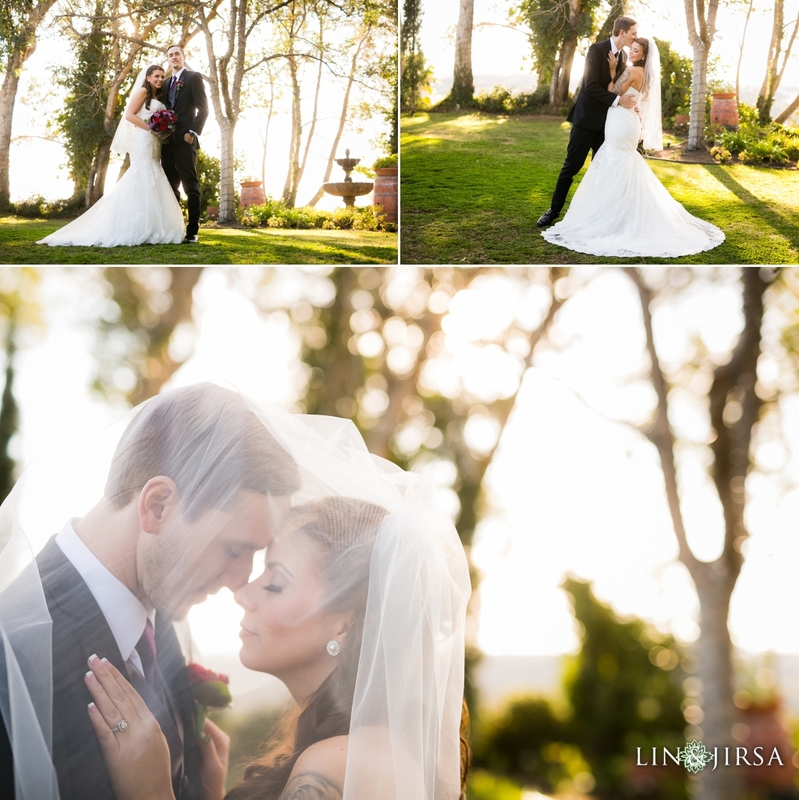 It is important to explore your wedding venue, don’t get stuck taking photos in just one location. 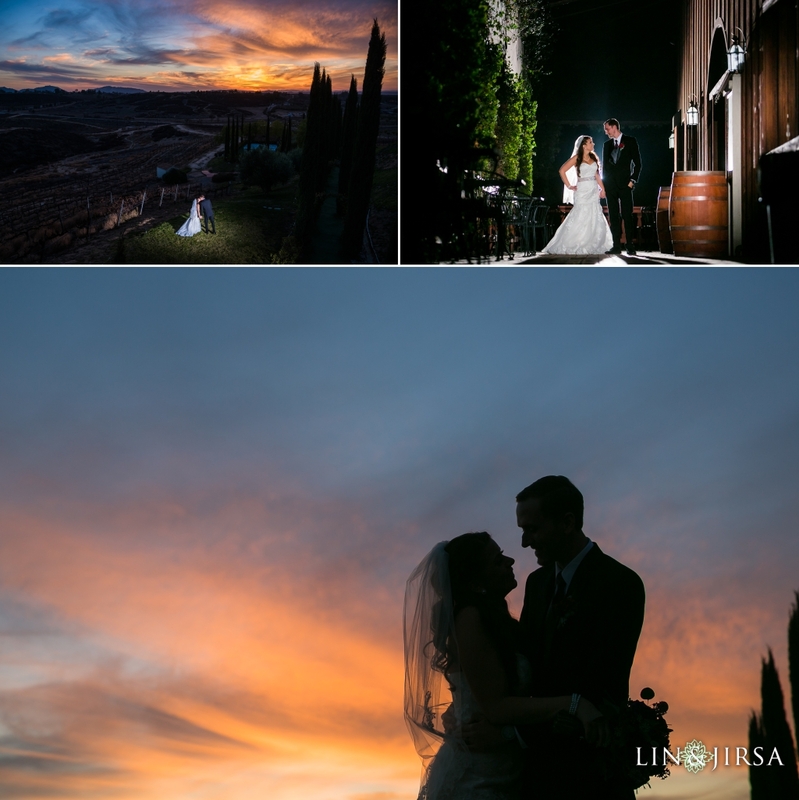 Falkner Winery has miles and miles of beautiful scenery to take advantage of during your wedding.